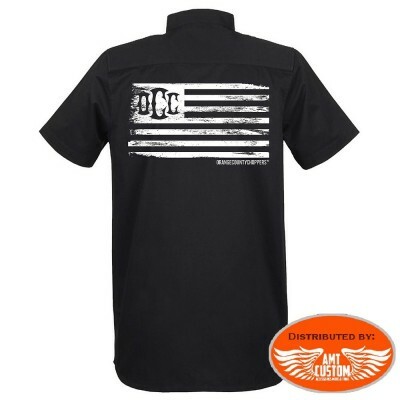 OCC Orange County Choppers "Colours Work" shirt. 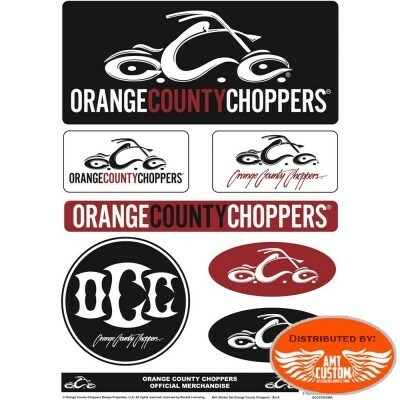 - Orange County Choppers printing. See tab "MORE INFO" ..